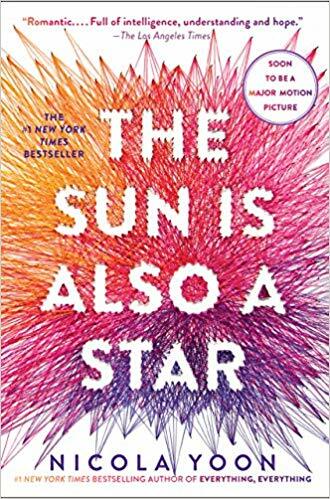 Teen Bibliophiles are discussing The Sun is Also a Star by Nicola Yoon. Please ask for a copy of the book at the library circulation desk! This book group is for teens in 6th-12th grade.